So, you’re ready to start a blog and create an online business. Awesome! 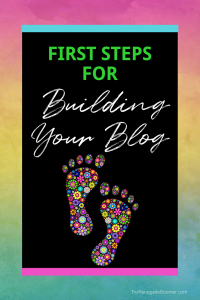 While you’ll find another very extensive post on How To Start A Blog, I thought it might be helpful for you if I created a separate “first steps” post so you can get the overview quickly. These are all resources I use and recommend, because they get the job done effectively. First, you need to purchase your domain! This is really an exciting step, because it begins to get REAL that you’re going to start your online business. Yay! I recommend Name Silo because it is very economical. And yep, it’s cheap. Sometimes cheap is good, right? Domains start as low as $1.89 a year, AND it’s very secure. You can also search for the domain you have in mind in their convenient search bar at the top of the page, to make sure it’s available. Remember, you’re not Google or Twitter…and you need a domain name that is easy to spell, and easy to remember. You might want to do a keyword search for your niche, and see if you can incorporate a keyword into your domain name. I’d recommend you avoid being overly clever or cute…just a straight forward name. You can also consider using your given name, if you’d like to brand your marketing to yourself. Also, if you can get the .com extension for your domain, that’s preferable. For example, approximately 47% of websites use .com and there’s a very good reason. It’s what most people are familiar with and will use first when typing in a URL. However, other designations are being used more and more these days, including .co, .net, .info., .biz, and .me. Sometimes another extension can make it possible for you to capture the domain you really want if .com is no longer available. Just remember to do your homework if you do this, and make sure you want to be closely aligned with a similar domain name. You may also want to consider purchasing some of the other extensions, along with the .com, so you don’t end up with a competitor implementing a domain with a URL very similar to yours. You can also purchase a misspelling of your domain. This prevents your competition from getting too close for comfort. Keep in mind you don’t have to create a website for all the domains you own. You can always forward the additional domains to your primary website, which is a consideration if you purchase a misspelling. If your business happens to be local, you can also consider using your city or state in your domain, such as CaliforniaVacations or TucsonCarRepair (these are just made up examples). It’s also a good idea to avoid numbers or hyphens, which also make it a lot harder to type in properly if someone is searching for you by your domain name. All you have to do is type a keyword related to your business into the search box, and hit the search domains button. You’ll get a shockingly extensive list of possibilities of available domain names, and might just find a perfect fit! The main thing is, go for it! Once you’ve given it some thought and done a bit of research, you need to act quickly when you settle on a good one, before somebody else grabs it. Next, it’s time for hosting for your blog. OK time for some straight talk here. There’s a crap ton of successful bloggers out there, who are teaching about blogging, and are hammering away at why you should use BlueHost. It’s true they are one of the biggest hosts out there. They have lots of sites on their servers, and that’s one of the reasons so many folks are promoting them. Oh yeah, and then there’s that large affiliate payout too. Fact is, they used to be excellent. But all that changed when they were bought out by the mega-conglomerate EIG. 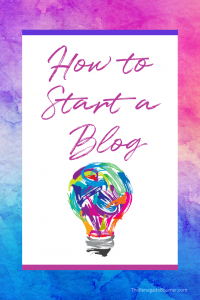 You can ready more about it in my How To Start A Blog post. Stories abound about sites going down, and other issues. And now quite a few successful bloggers are moving to SiteGround. Super affordable, starting as low as $3.95 a month. 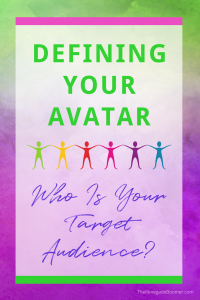 Now let’s talk about creating an enthusiastic gathering, clan, or even an army, of exactly the “right fit for you” fantastic individuals who LOVE what you’re doing, saying, teaching, and creating on your blog. Phew…that’s a lot! And actually, it COULD be a lot, as in a metric ton, IF you follow the yellow brick road and implement the next step. You see, one of the biggest regrets many bloggers have, is not starting to use email to build their list of subscribers from day one. Seriously, as you work through all of this, you’ll soon discover the vast majority of your time should be PROMOTING your blog and building a list of folks who adore you. Or at least like you a whole bunch. 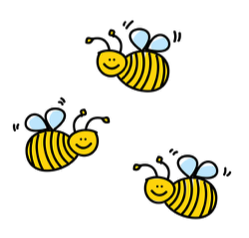 It’s all about creating a magnetic force field attracting the “right fit” folks who begin buzzing around your blog like bees to honey. They just feel good being with you in this virtual world of blogging. You put up the signal, and they hone right in, because something about your unique-to-you message resonates with them. And you want to be able to talk to them on a regular basis! This is simply the best way ever to build relationships and rally with people who are basically raising their hand, saying they WANT to hear from you and be part of what you are doing. And THAT my budding blogging Renegade, is exactly why you need to have a process for them to do that. You’re going to do it by creating an opt-in (sign up) on your blog so they can hear from you on a regular basis via emails you will send out. 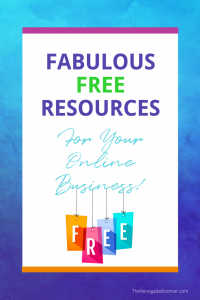 When they do opt-in, they become one of your list subscribers, and that list becomes one of the fastest ways to start making money from your blog. There’s a saying among marketers you may have heard before: “The money is in the list.” And it is entirely true. 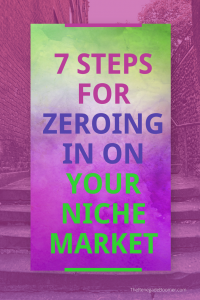 That’s why even if you’re just getting started with a list of ZERO subscribers, you need to think big, plan for success, and start off on the right foot by including the creation of an email list right from the beginning. Don’t worry about what you’ll say to them right now. 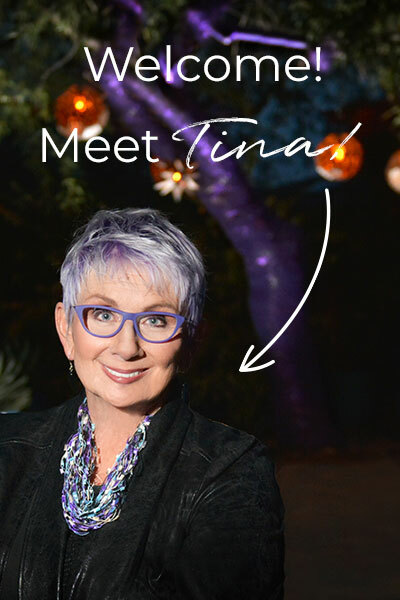 You can start with a simple “welcome!” email, written from the heart. Write it like you’d talk it. That’s all you need right this minute. We’ll be going over exactly how to write more of the emails you’ll need in another blog post. For now, just get started by gathering them in. Convert Kit even has some easy to use opt in forms already created. All you have to do is plug in a few bits of copy, and you’re good to go. Convert Kit makes it very simple to customize your opt in form with your own words, different color options, potential of adding an image, and a few different design templates to choose from. It doesn’t have to be fancy, and it’s easy to do. 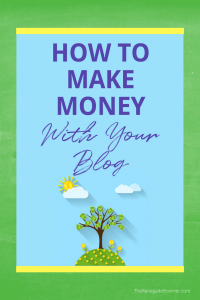 By following the steps you’re learning here, you’ll soon be on your way to creating a profitable online business, by maximizing the power of your blog.